Ops! Sorry for the long wait. Its finally time to reveal more details about the giveaway. Will be choosing 4 winners for the above items. 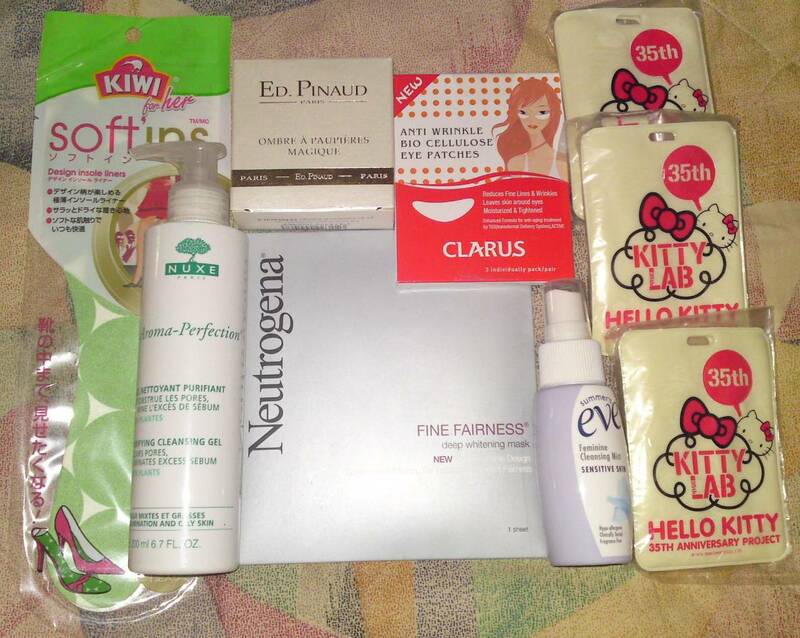 One for all the beauty products and 3 for the hello kitty card holder with lanyard. Will conduct another giveaway in the near future if response is good. Had been working hard lately and decided to dropped by Watsons Vivo City to get some goodies to pamper myself and also to utilise the voucher that I had received few days ago. 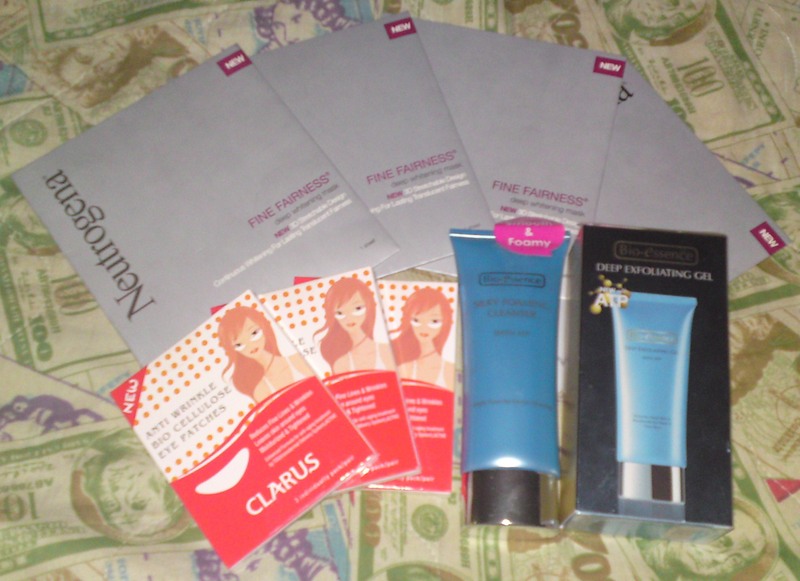 My lovely treats from Watsons at an unbelieveable price. Shall be back for more after I finished them. 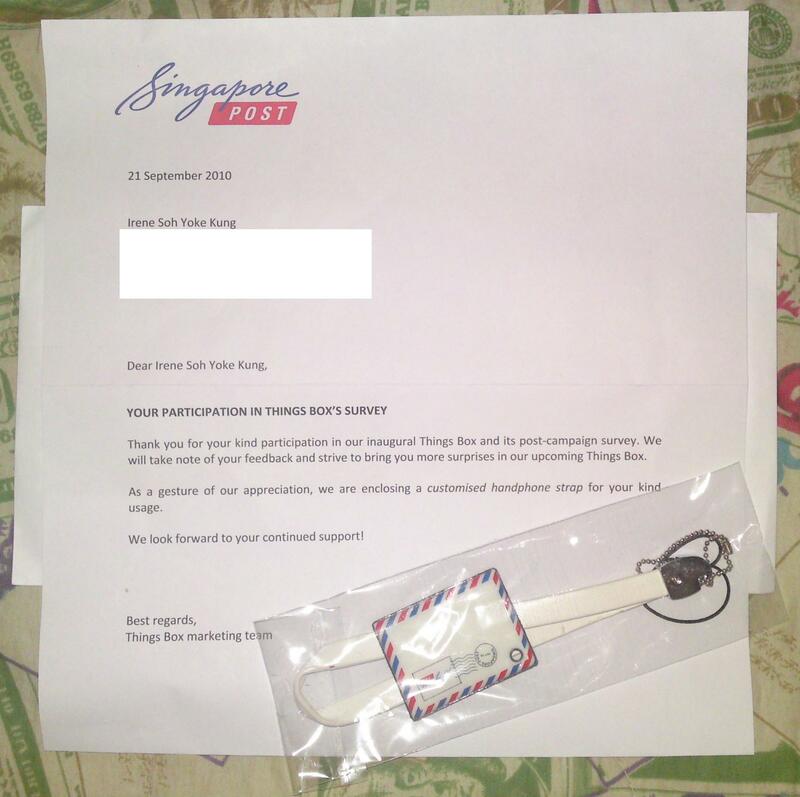 A small token of appreciation from Singpost for doing a simple survey found inside my Singpost Surpise Box quite some time ago. 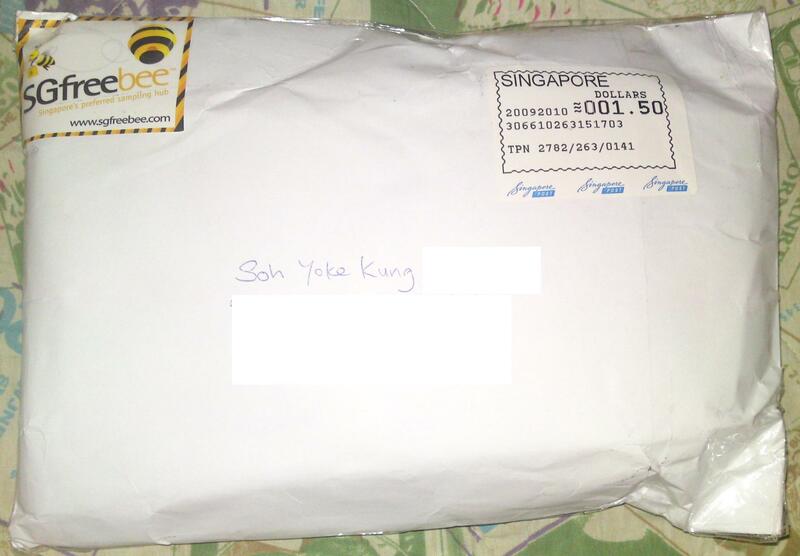 A million thanks to Singpost for the lovely handphone charm. Look forward to receiving the next Surprise Box from you soon. 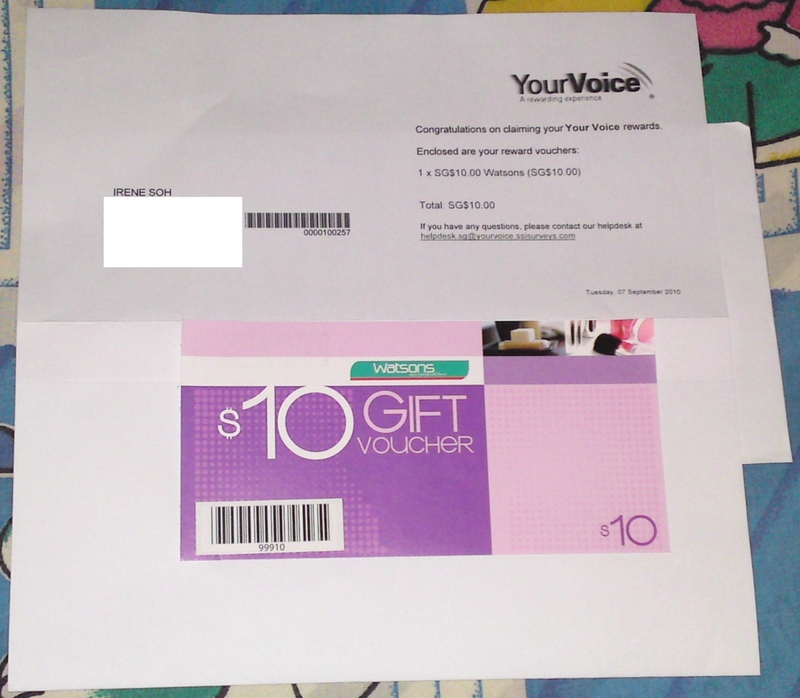 My Watsons voucher from Your Voice arrived safely in my mailbox today. 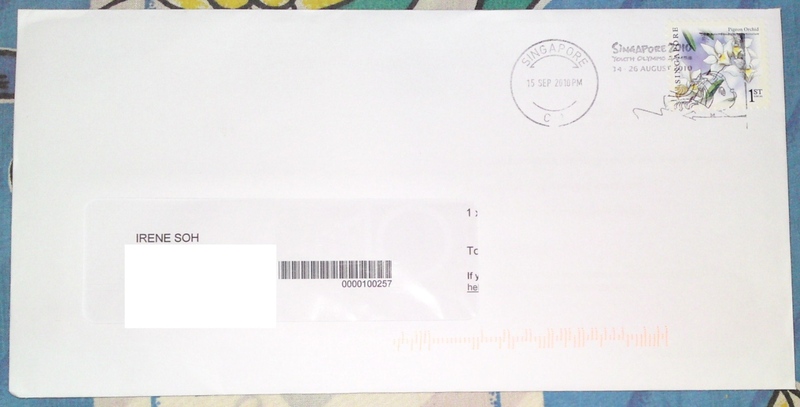 How excited! 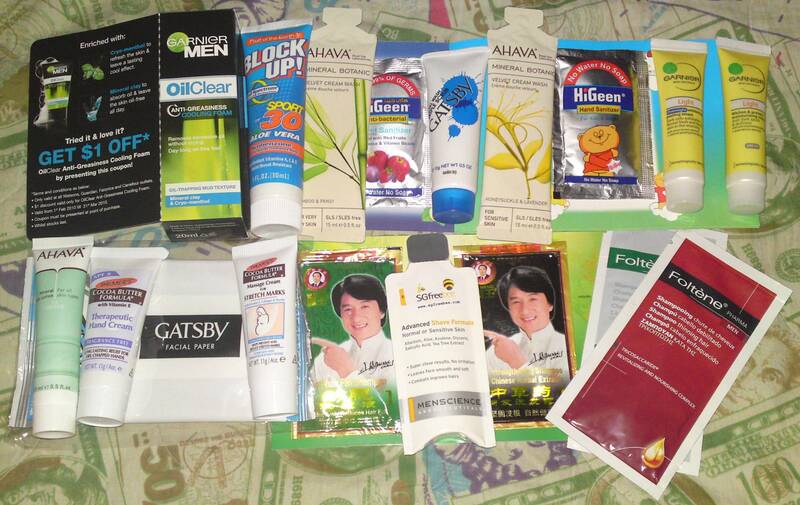 Another reason for me to dropped by Watsons again for some retail theraphy. Am still in the midst of preparing for my mini giveaway. Items in the pictures are only partial of the total items. Oh boy! am I excited about it! Am currently planning to held a mini giveaway. Details will be up soon. Meanwhile, do please continue to give me your guidance.